This is the contact details of the Thai Embassy in Argentina. 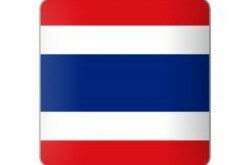 We have also included their embassy times and the public holidays when the Thai embassy in Argentina would be closed. 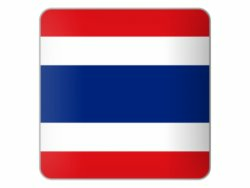 If you want to apply for a Thai visa be it a business visa, marriage visa or a tourist visa then calling the embassy would be a good start. We have also listed the Argentinian Embassy in Bangkok below. If you are over the age of 50 and you have an income over 65,000THB per month or a fixed amount of money in a Thai account then you can obtain a Thai retirement visa. You can also apply for a marriage visa if you have a Thai wife or child and this will allow you to stay in Thailand for 3 months. This can be extended to 12 months if you can meet the financial requirements. Note however that this does not give you the right to work as you would still need to apply for a Thai work permit in the country. Ask at the Thai Embassy for more advice and guidance.